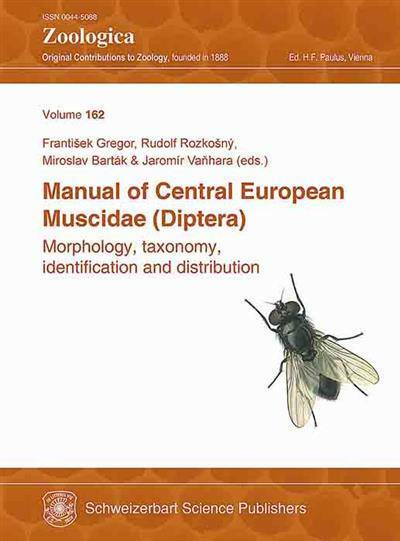 Has anybody the book "The Muscidae of Central Europe" by Gregor et al. in pdf? It is out of print. I would also be very interested if there were such a pdf...have been trying to find a copy for ages. I have pdf, but it is pdf of previous edition. I think that there are no differences. Not? new edition has no difference from the 1st one. Would anybody want to send me the .pdf? Can I have a pdf as well? Is it still possible to get a pdf of this book? If so, I would be very happy if someone could send me a copy. I am also very interested in a copy. Hello, I would be also interested in a copy. I would appreciate that! Hello, everyone, I'm also interested in a pdf version, can somebody send me a copy?